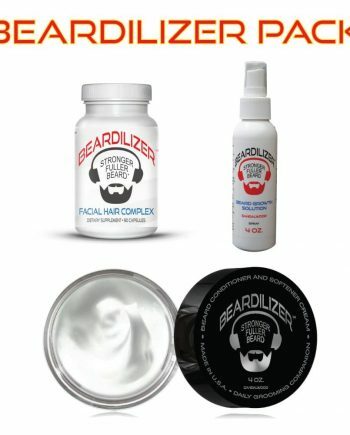 Want a world class beard? 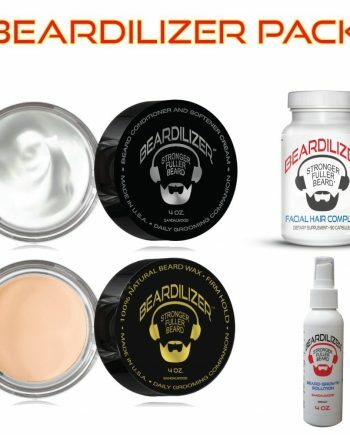 Start with world class beard products. 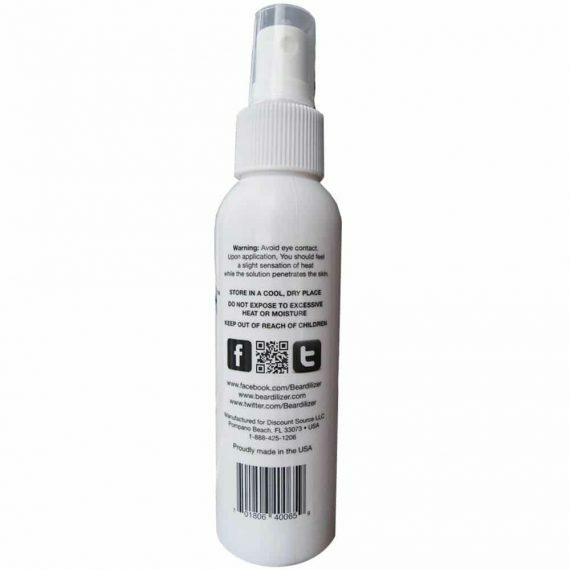 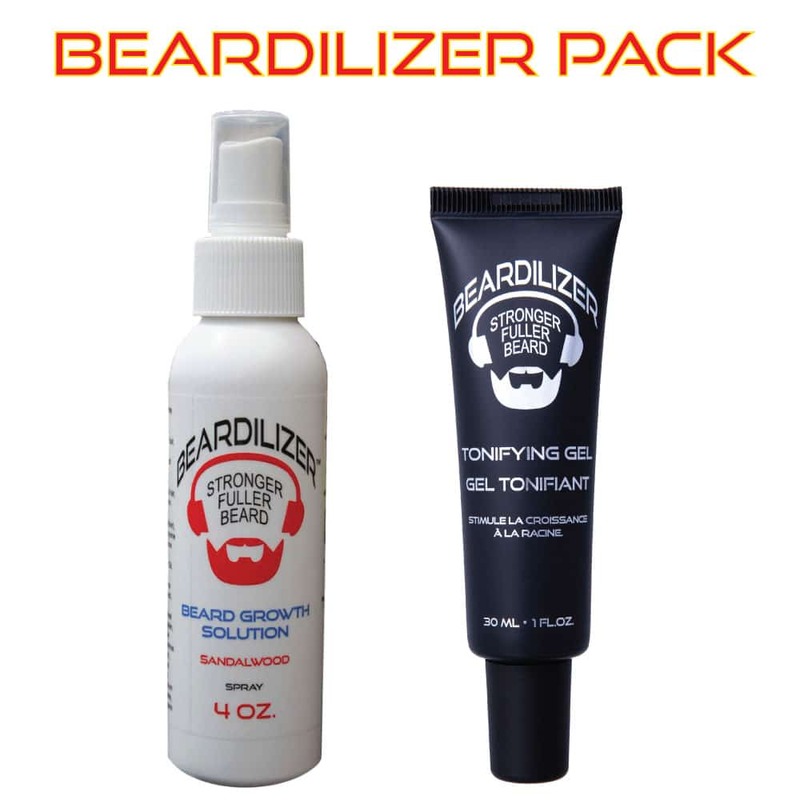 This set contains our topical Beard Growth Spray and our new Tonifying Gel. 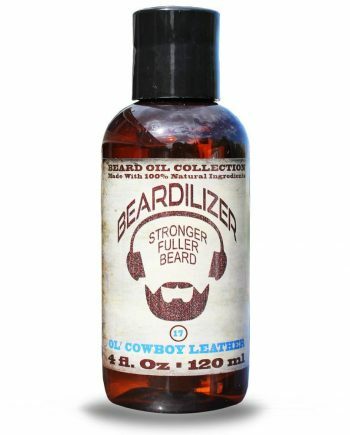 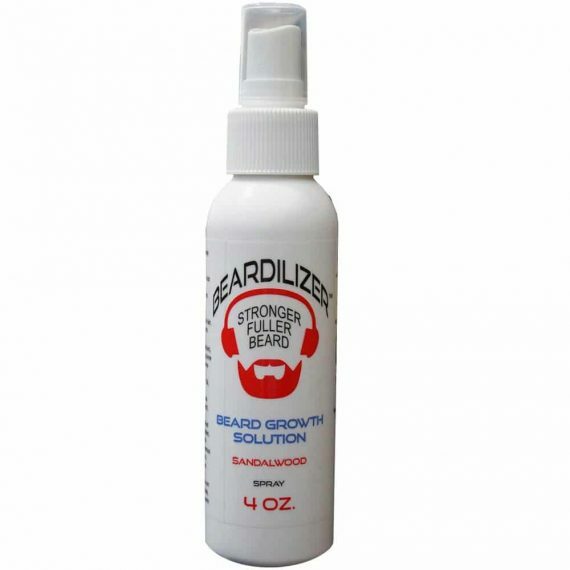 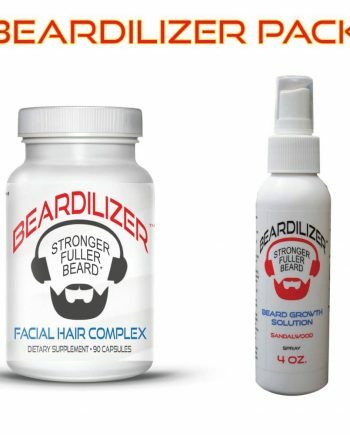 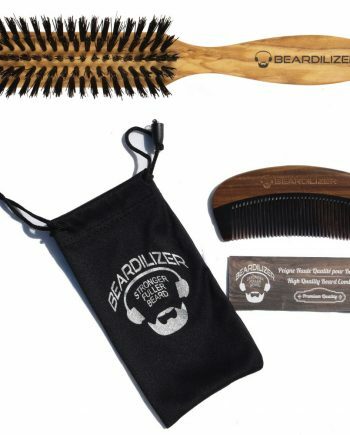 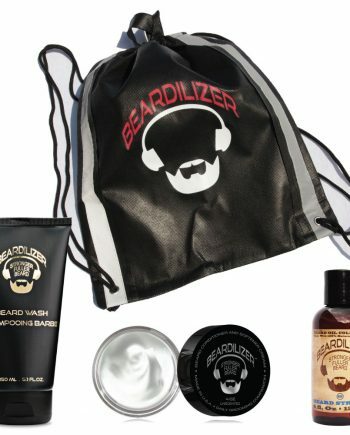 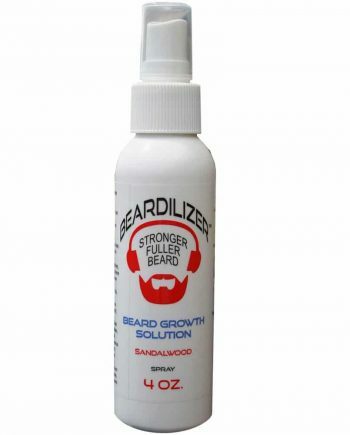 This is a wonderful package for those who desire nothing less than a wonderful beard. 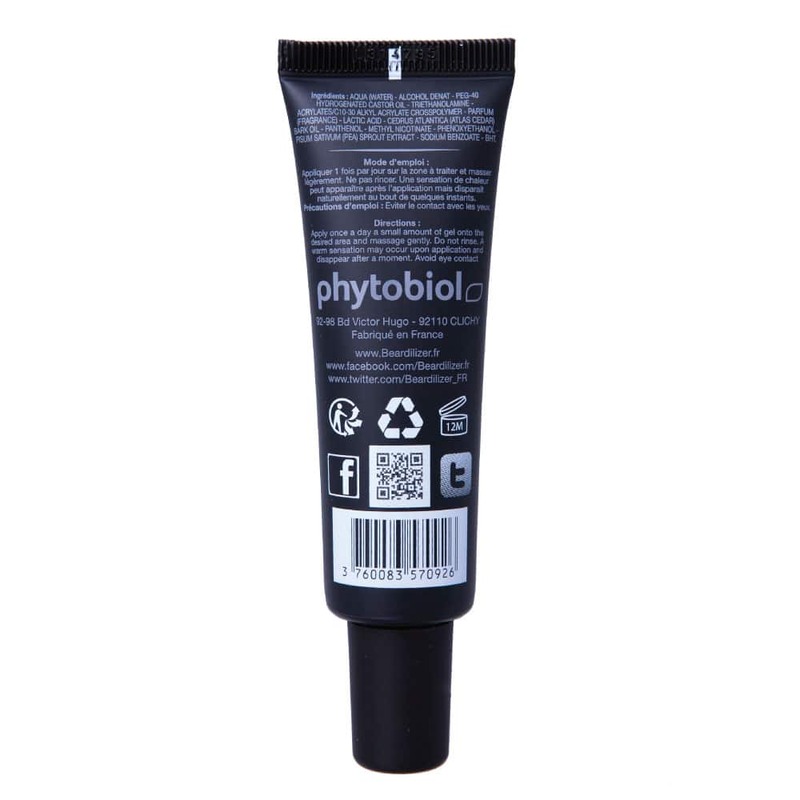 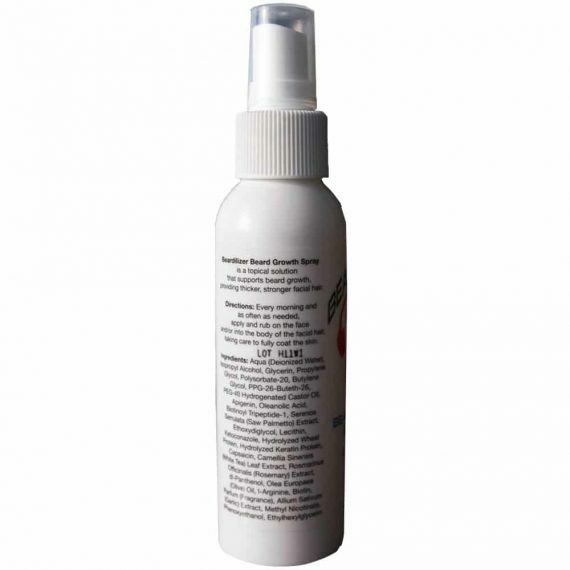 Tonifying Gel provides stimulation to your follicles while also nourishing the hair bulbs, and strengthening and revitalizing the skin and the beard with toning and re-balancing properties.